Another minor hiccup for the Canon 5D MK III. It will affect only a small number of people and is more of a nuisance than a problem. Canon has confirmed that when the EF200mm f/2L IS USM and some units of the EF800mm f/5.6L IS USM lenses are used with the Canon EOS 5D Mark III Camera, the Lenses may emit an abnormal noise. 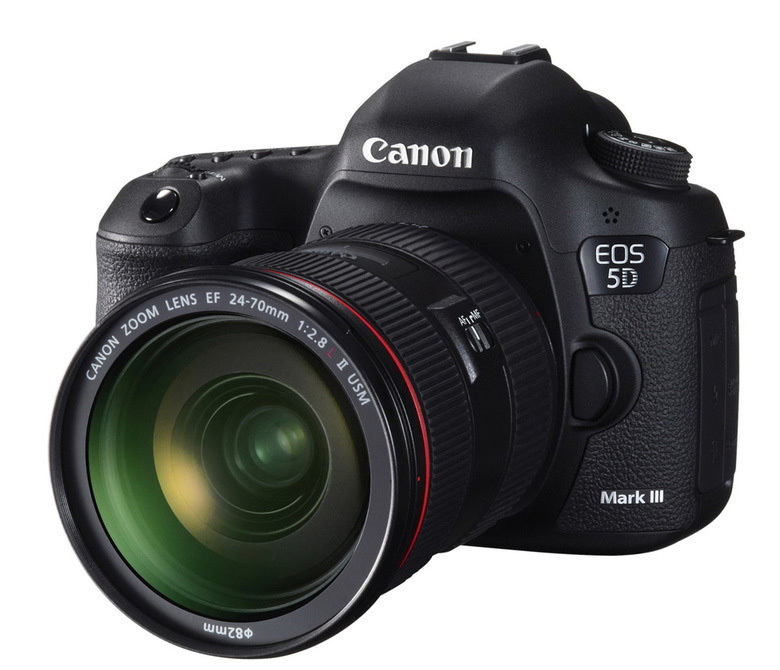 The Canon EOS 5D Mark III Digital SLR Camera does not need to be repaired as a result of this phenomenon. The support measures for this phenomenon have been decided and they are as described below. If either of the lenses is attached to the camera with the Image Stabilizer switch on the lenses set to ON, the Image Stabilizer will synchronize with the autofocusing (AF) function and an abnormal noise may occur. This abnormal noise does not affect captured images. This phenomenon only occurs when the camera is used with either of the lenses, and does not occur when the camera is used with other lenses. Affected Products are the EF200mm f/2L IS USM and the EF800mm f/5.6L IS USM Lenses. EF200mm f/2L IS USM: If the fifth and sixth digit is 00, 01, or 02. EF800mm f/5.6L IS USM:If the fifth and sixth digit is 00, 01, 02, 03, 04, 05, or 06. Please check the six-digit alphanumeric number on your lens to see if you have a lens that need attention. The Canon lenses affected by this phenomenon will be inspected and repaired free of charge starting from May 21, 2012. If you own one of the affected lenses, please contact our Customer Support Center.